A Republican candidate running for a state legislative seat in Florida is suspected of doctoring a university diploma and posing with the fake degree in photos after being accused of lying about earning a bachelor’s degree. Melissa Howard, who is seeking the GOP nomination for an open seat in Florida’s House of Representatives’ 73rd District, showcased a questionable degree from Miami University in Oxford, Ohio, on Friday in response to speculation about her credentials recently raised by local news outlets. The spokeswoman confirmed that Howard was a student between 1990 and 1994, studying retail, but that she did not graduate. Howard’s campaign has not addressed the degree controversy. On Friday, her campaign announced that her husband, Ian, suffered a heart attack and that he is now Howard’s primary focus. “Melissa is focused on her family — not fake news this morning,” Anthony Pedicini, a consultant for Howard, told a conservative news site, Florida News Online. Representatives for Howard’s campaign did not immediately respond to requests for comment on Sunday. 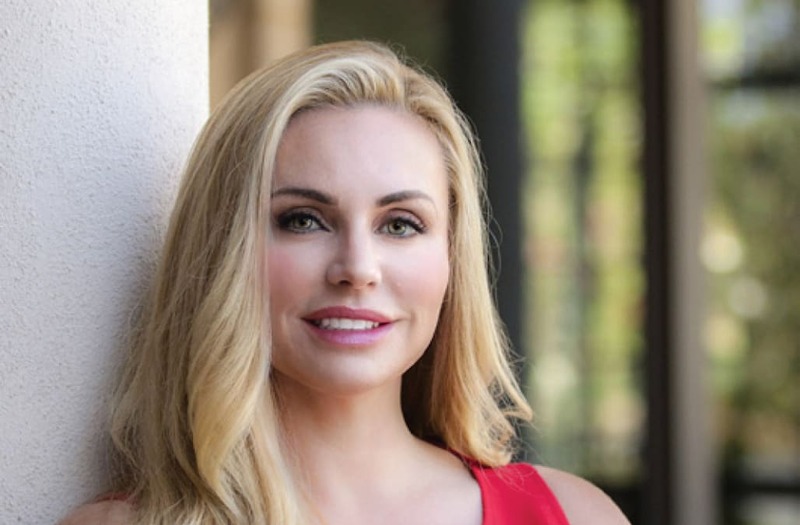 The degree in question, which was reportedly sent to media outlets by Howard’s campaign and briefly showcased on her Facebook page, lists a made-up degree that Miami University does not offer ― bachelor of science in marketing, the Sarasota Herald-Tribune reported. The degree also features a signature from a university official who oversaw the graduate school, not the school from which Howard claimed to have earned her degree at the time it was supposedly signed, the university spokeswoman told HuffPost. Florida News Online first reported on Howard’s questionable credentials on Tuesday, but days later issued a correction to its story after the candidate produced photos of the degree. This led to other media outlets contacting the university to confirm its authenticity. Florida News’ article has since been updated to state that it also reached out to the National Student Clearinghouse, which verifies degrees and enrollment, to confirm Miami University’s claim that the degree is bogus. That organization confirmed to various outlets that Howard does not have a degree from the school. It’s not clear whether Howard plans to continue her primary campaign, in which she’s running against Tommy Gregory for the seat that has been GOP-controlled. She had accused Gregory of spreading fake stories about her degree. Her Facebook page, HowardforHouse73, appeared deactivated on Sunday. Gregory, in a statement, expressed his condolences to Howard’s family as they deal with her husband’s medical issues. Florida’s primary is Aug. 28.